Category: Lounge Chairs. Tags: lounge chairs, sofa. 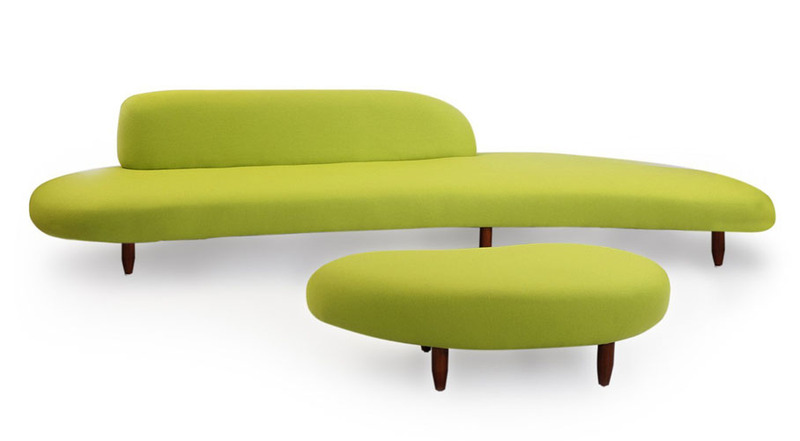 Modern, bright and stylish – A beautifully designed example of mid century modernism. 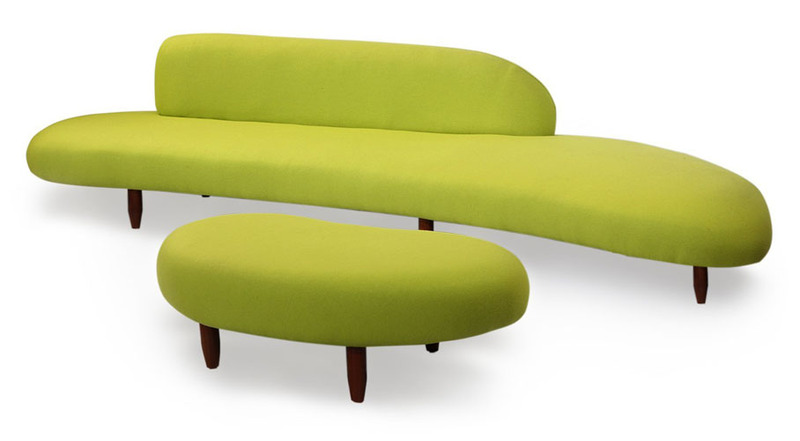 Introducing the Kidney Bean Sofa, a 1946 organic free flowing sofa design that brightens up any room. This sofa brings color and comfort, beautifully designed to deliver modern curves that creates its own ambiance. Made from cashmere wool with solid wooden legs, this sofa is a low seated chair perfect for putting your feet up after a long hard day. 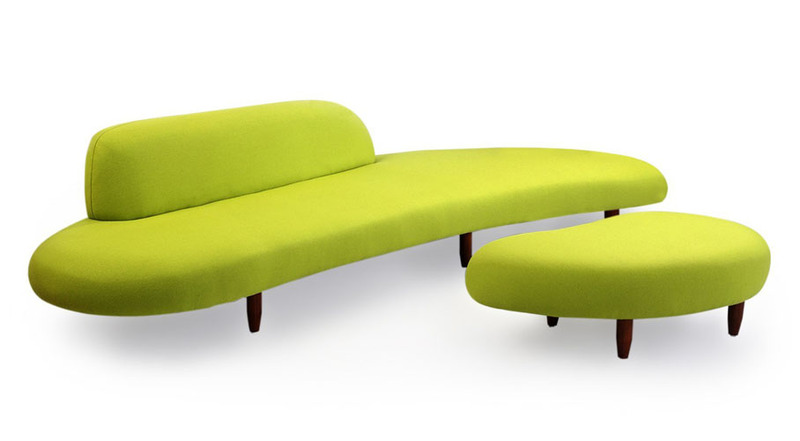 Influenced from pop-art, the Kidney Bean Sofa uses vibrant colors to draw attention to your communal area whilst complimenting any decor. If lime is not your color, choose your favorite from the list below and own a piece of furniture that fits your personality. 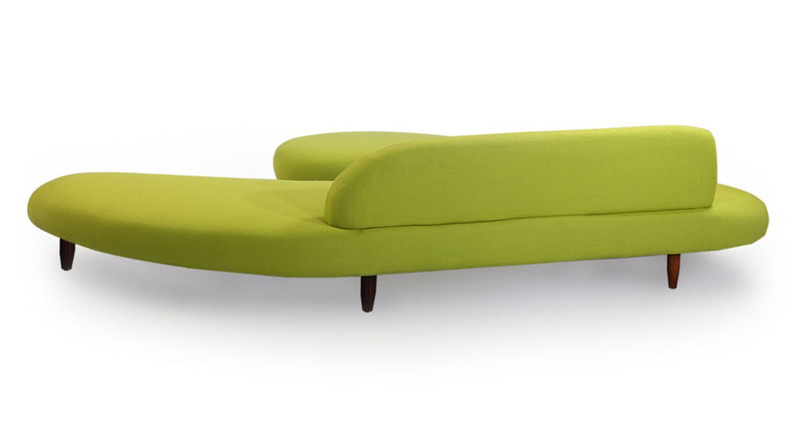 This sofa even comes with its own ottoman for added comfort. For your next sofa, get a chair that brightens everyone’s day. 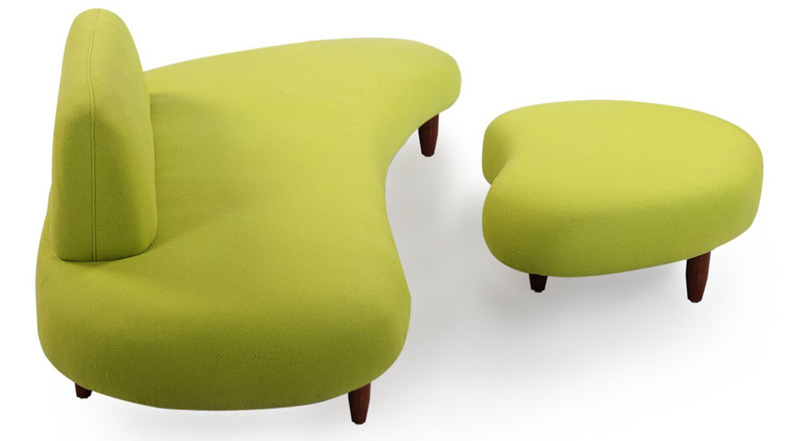 Look at the shape on this Drop Stool. 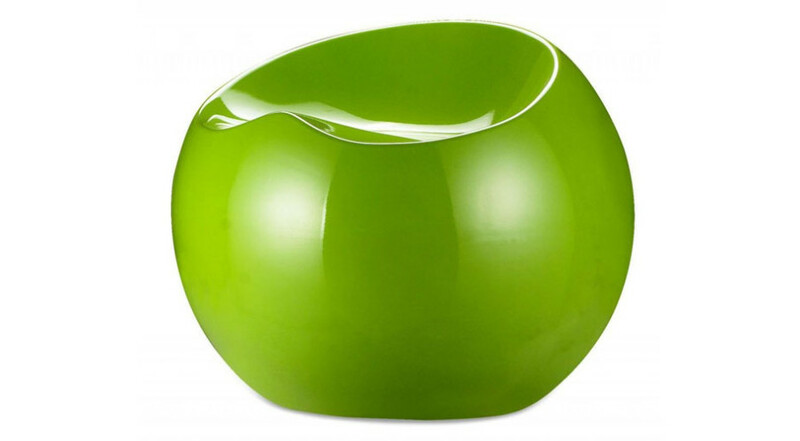 Bright and with a perfect seating surface, no lounge is complete without this! 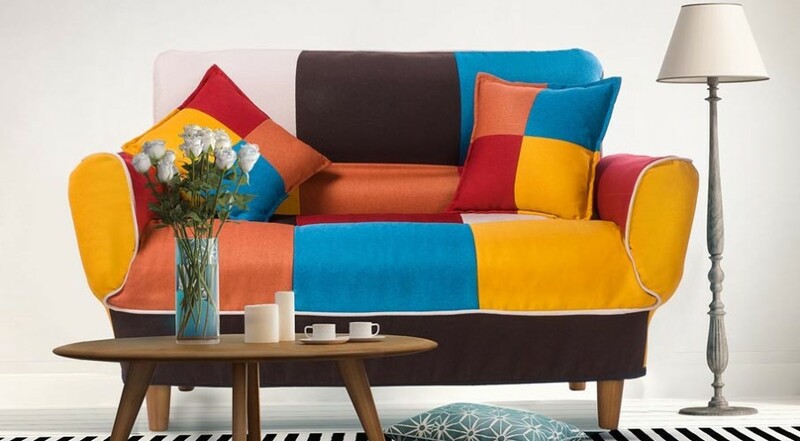 Enjoy life in multicolor with the bright, beautiful and amazing Merax Futon Sofa. Make an immediate impact on your home today! 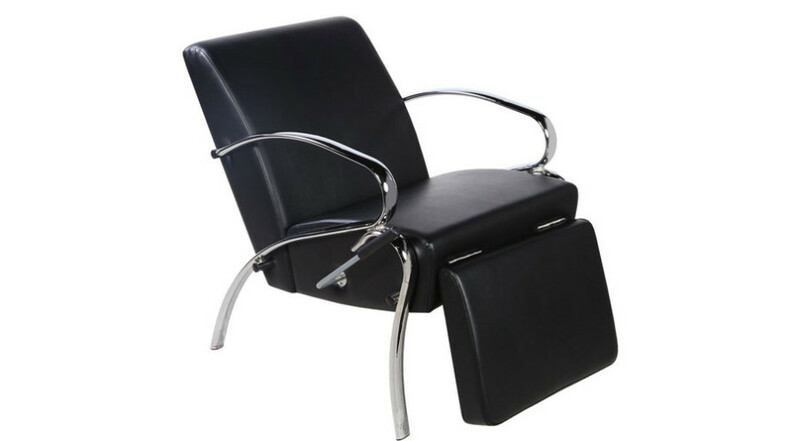 Built for the salon, but perfect for your home! The ideal chair for your lounge, games room or man cave. 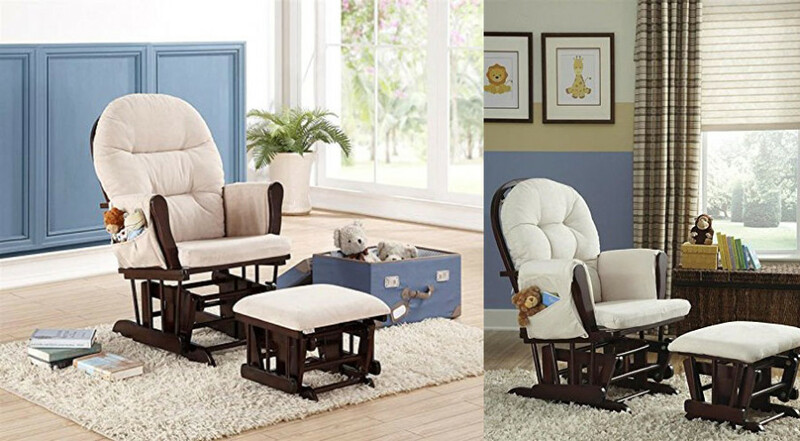 Sit down, get comfortable and glide your way to relaxation with the Naomi Home Brisbane Glider.